Should President-elect Donald Trump be discussing European issues before he’s President? 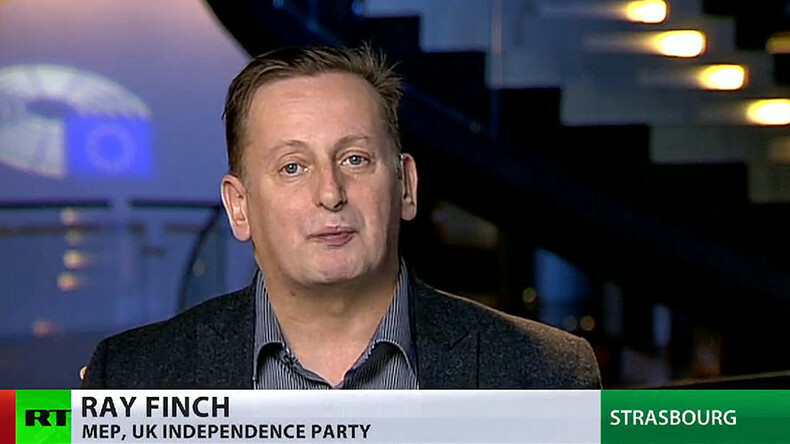 RT spoke to radio host Jon Gaunt, UKIP MEP Ray Finch, Gerry Sussman from Portland State University, and AfD MEP Beatrix von Storch. In a recent interview with the British media, President-elect Donald Trump triggered a backlash from Europe after called the EU's migration policy "catastrophic." Former French Prime Minister Manuel Valls even went as far to compare his comments to a "declaration of war on Europe." Trump's remarks were also criticized by US Secretary of State John Kerry. Angela Merkel reacted by saying Europeans control their own fate. RT: Is it far-fetched to compare Trump's remarks to "a declaration of war"? 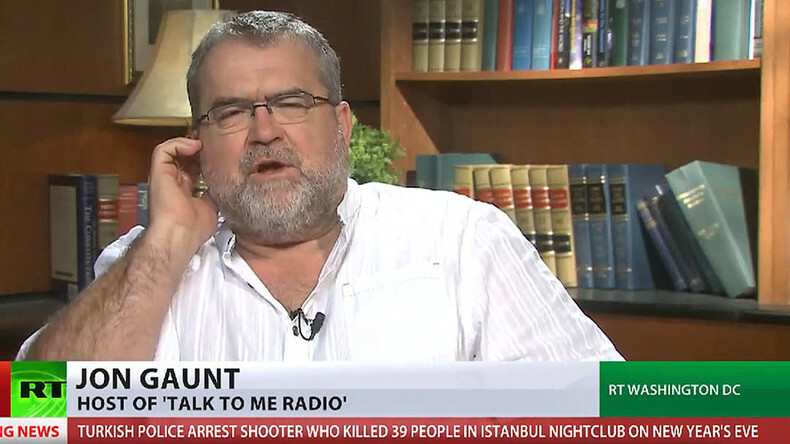 Jon Gaunt: There are a lot of people in Western Europe who aren’t happy with the immigration policy. If you’re talking about the comments of Donald Trump about Angela Merkel, then I think he’s right to say it has been a catastrophe. It was a very wrong-headed, foolish decision, which has impacted on the whole of Western Europe, not just on Germany. We’re beginning to see a backlash across Germany to it. I think Donald Trump has a perfect right to make that point. — RT (@RT_com) 17 января 2017 г.
RT: How do you think Trump's comments will affect relations between the US and Europe, especially after German Foreign Minister, called this statement "worrying"? JG: Firstly, he wasn’t really talking about Germany, was he? He was talking about the fact that he wants a trade deal with the UK, and he wants to get that trade deal done very quickly. He thought that Britain being out of the EU was a good thing. He said it wouldn’t have happened, in his opinion, if the migration situation had been dealt with by Western European politicians. And – that is the point he was making. It seems to have been forgotten in the row now that has developed over his comments about Angela Merkel and then his comments subsequently about German cars. But the bottom line is – he was saying that a country deserves to have its own sovereignty; a country should have control of its own borders. That is what the Brexit vote was all about. The majority of people in the UK voted to leave the EU, and I should think many of them are very happy with what he said in his interview with Michael Gove. 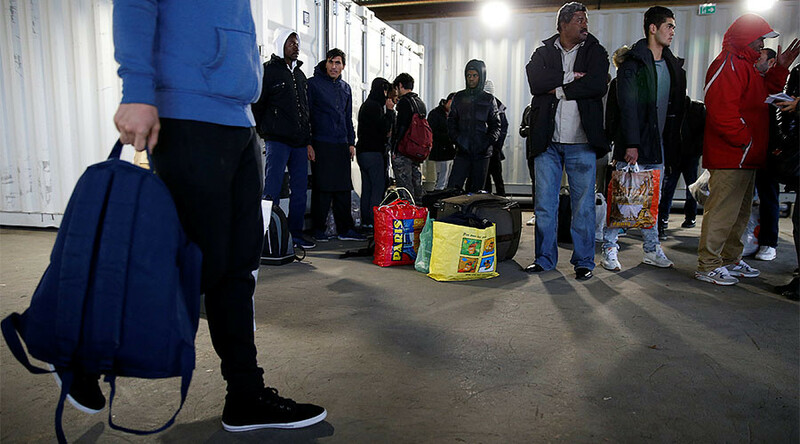 Barack Obama said we’d be at the back of the line; the back of the queue. It is quite clear now that the UK will be at the front of the queue, and will get a trade deal with America… This is a great day for the United Kingdom. In his interview Donald Trump also criticized NATO. He called the alliance ‘obsolete,’ and failing to effectively fight terror. RT: Donald Trump's comment on NATO has already caused concerns in Germany, according to the country's Foreign Minister. Is the alliance about to enter stormy waters? Ray Finch: Well, yes. Finally, Mr. Trump is someone who has actually said that it isn’t doing what it was supposed to do. One of his valid comments was that everyone needs to pull their weight now. It was built originally to oppose the Warsaw Pact. The Warsaw Pact doesn’t exist anymore. So now it needs to be repurposed, and Mr. Trump is right in saying so. He is also right in saying that everyone else should put their hands in their pockets, as well. RT: Should NATO be reformed to meet the main threat of Islamist terrorism, as the president-elect has suggested? RF: Well, it is not just Islamist terrorism. What it is – is to keep the West safe and secure. And that is what it is for. The Warsaw Pact threat is long gone, and Mr. Trump rightly wants to reset the present dialogue with Russia. That is a very good thing if Mr. Trump and Mr. Putin get together and speak honestly and talk about arms reduction, then what could possibly be wrong with that? Nothing whatsoever. RT: Why has Trump's criticism of the EU and its migrant policy triggered such a backlash? 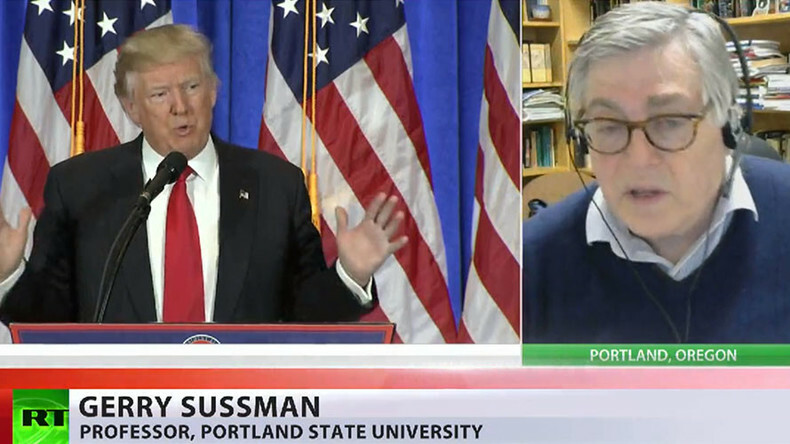 Gerry Sussman: First of all, he is not president yet. As Kerry said it probably is inappropriate for a president-elect - who is not even sitting in the White House to be openly commenting without the benefit of his inauguration and consulting with advisers and the American public - to be interfering. Yes, once again it’s an aspect of American intervention in the affairs of Europe and other parts of the world, which is kind of a generic problem and it has much to do with overall American foreign policy with this kind of superpower complex in which it relates to other countries. So I can understand Europe’s point of view on this question. RT: Trump also praised Britain's decision to leave the EU. What's your take on that? GS: … He is not the first person to comment on the Brexit issue. You remember that President Obama as well essentially instructed the British voting public to vote ‘remain.’ It is not unusual for Trump to have done it since this was preceded by President Obama’s own interference. I am sure a lot of British people resented President Obama for doing the same thing. This is again the arrogance of a superpower. RT: The president-elect has suggested sanctions against Russia could be lifted, while Theresa May thinks Europe and the US should keep the pressure on Moscow. Will there be a meeting of minds here? 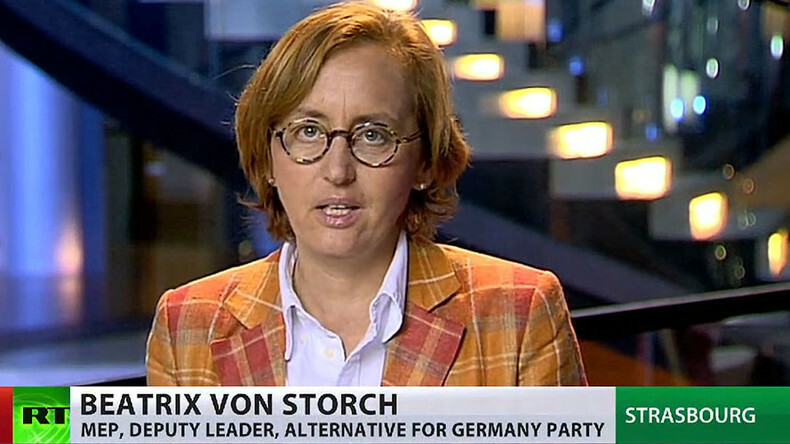 Beatrix von Storch: Well, it is part of our party program. We asked to have free trade and free trade also with Russia. We wanted to put down the sanctions against Russia from the very beginning. So against here we’re very much in line with President-elect Trump. RT: Speaking about Vladimir Putin and Angela Merkel, Trump said that he trusts them both, “but let's see how long that lasts.” How do you read into that comment? BvS: Well, I think when you read the whole interview, you have just to realize that he just does not correct his sentences: he’s calling a spade – a spade, and he is talking very, very unprepared. So I wouldn’t pay too much [attention to] every single word he says... I think he will get along good with Putin together. Let’s see how good it works out with Merkel, because she was very rude against him from the very beginning. I think he is professional enough to get these things done – to start a good relationship from the very beginning. RT: What do you make of his comments regarding Angela Merkel’s decision to allow millions of migrants enter into Germany? BvS: He called it a “catastrophic mistake” and I think it was a very polite way of putting it. It was even something worse, but I think he was polite.